UPDATED: The Audio File for Today's WHO Press Conference is now available online. The World Health Organization convened a second IHR Emergency Committee meeting on Zika today, and below you'll find their (emailed) statement. A little after 1pm EST the WHO began a press conference, which is still in progress. I'll update this blog with a link to the audio file when that becomes available. 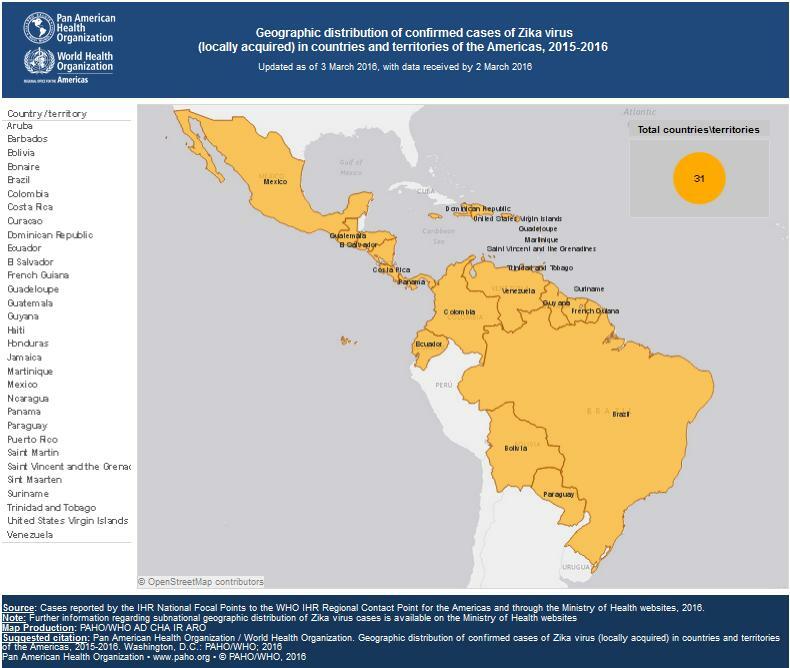 Surveillance for and notification of Zika virus infection should be enhanced with the dissemination of standard case definitions and diagnostics to areas of transmission and at-risk areas; newly infected areas should undertake the vector control measures outlined below. Countries should strengthen vector control measures in the long term and the Director-General of WHO should explore the use of IHR mechanisms, and consider bringing this to a forthcoming World Health Assembly, as means to better engage countries on this issue. 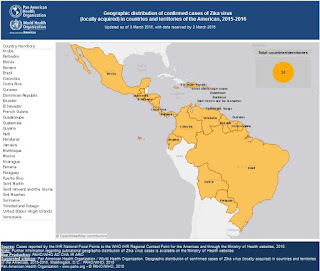 Information on the risk of sexual transmission, and measures to reduce that risk, should be available to people living in and returning from areas of reported Zika virus transmission. Research and development efforts should also be intensified for Zika virus vaccines and therapeutics in the medium term. Based on this advice the Director-General declared the continuation of the Public Health Emergency of International Concern (PHEIC). The Director-General endorsed the Committee’s advice and issued them as Temporary Recommendations under IHR (2005). The Director-General thanked the Committee Members and Advisors for their advice.